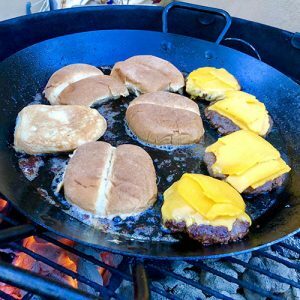 Alex Province grills smashed cheeseburgers at home for a crowd with a clever hack, and Faith and the gang taste three phenomenal wines (all available in our region!) from the portfolio of Rosenthal Wine Merchant. Plus, neuroscientist Rachel Herz shares findings from her fascinating book, Why You Eat What You Eat. 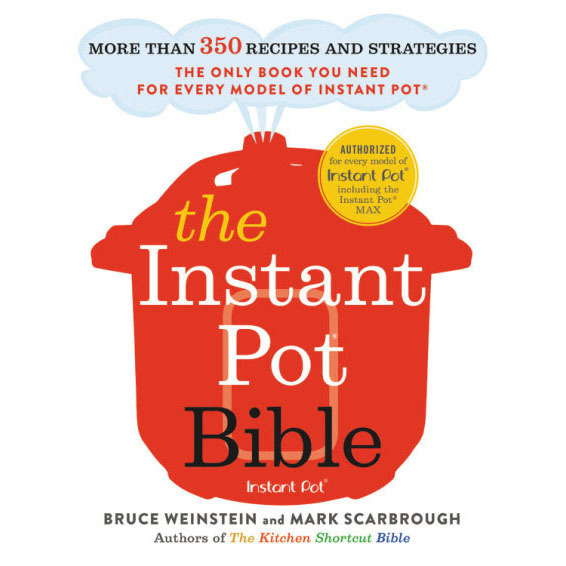 We’re also sharing our thoughts on “massaged kale” and revealing the brand of Basmati rice Cooks Illustrated magazine declares best. This week’s shout-outs: Story and Soil Coffee and Capital Ice Cream. If you haven’t been to the Frog Hollow neighborhood in Hartford to check them out yet, fix that.